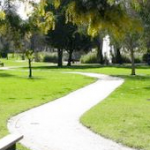 There are over 70 reserves, sporting grounds, parks and gardens throughout our municipality. Our region’s natural environment also offers bird watching and other nature-based interests. 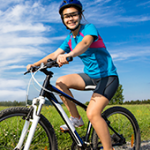 Leave the car at home and explore the Swan Hill region via pedal power. 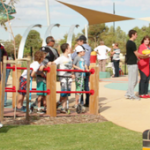 Council provides parks, gardens, playgrounds and barbecue areas. 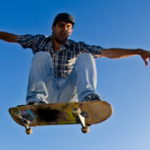 Skate parks have proved a hit with young people in the region. 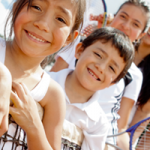 There are many sports groups across our municipality. 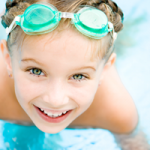 Swimming pools are located in Manangatang, Nyah, Robinvale and Swan Hill. There are a number of Council outdoor reserves located in the municipality.